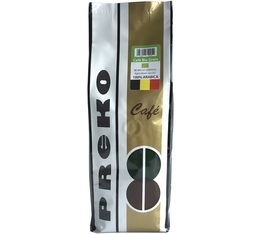 For more than 50 years, Cafés Preko have offered coffees roasted in Belgian to both individuals and professionals. 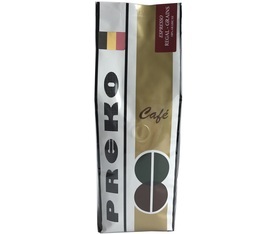 The recipes come from the best coffee harvests and roasting profiles are studied scrupulously to ensure optimal quality. You'll taste exclusive blends from some Organic Farmers.